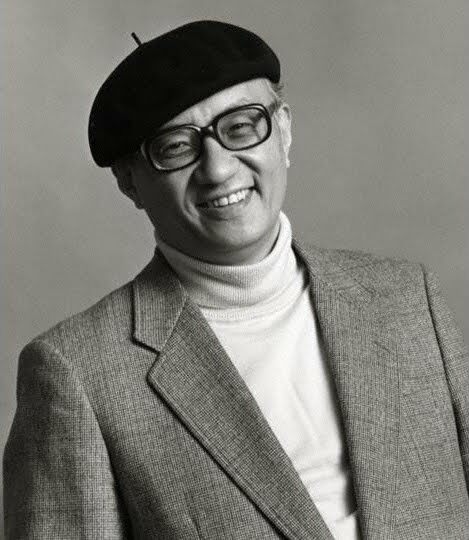 Today's influential writer is Osamu Tezuka! Back in June, I named Osamu Tezuka the most influential comics artist of all time. The reason for this is because he pretty much invented manga and anime, and the influence of manga on Western comics is far greater than the influence of Western comics on manga (which is really incredibly tiny, if you look at it). Tezuka's output was so large and varied, that every single manga artist working today is still influenced by him. With an output as varied as this, one can see why even the most unoriginal of Tezuka's imitators actually had to go and pick which Tezuka work to imitate. There's no such thing as "aping Tezuka," because you actually have to pick a genre. 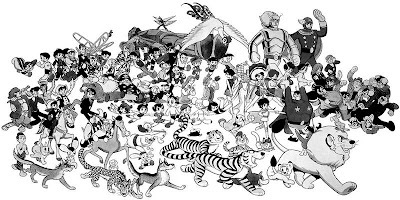 Aside from genre diversification, Tezuka also utilized a lot of decompression - that is, the act of spreading one scene out to achieve maximum emotional effect. 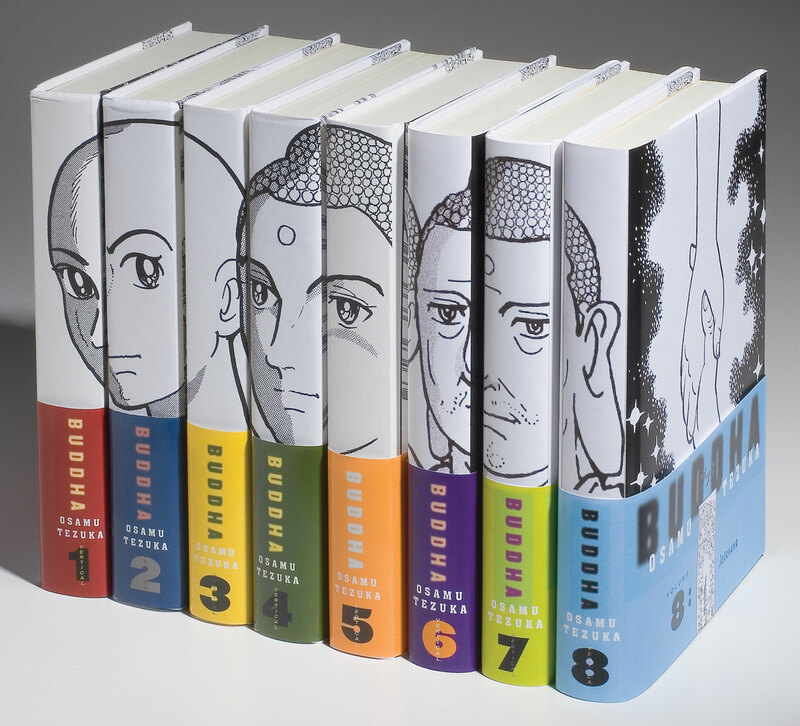 It's a technique that was used in manga because manga products were sold in large volumes; therefore, they had the space for it. 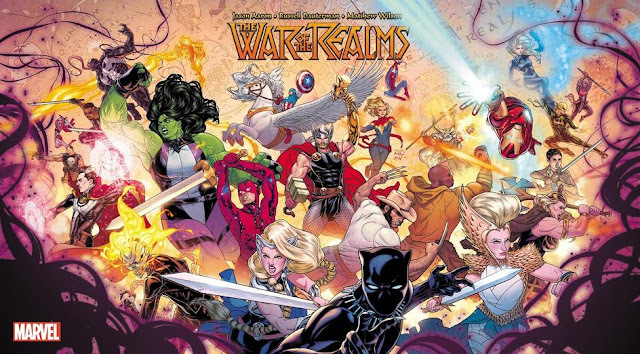 It's a technique, however, that has really made its way into Western comics as well, for good or ill, which has led to the real proliferation in the market of the 300-page graphic novel. Ask any retailer, and they'll tell you that manga changed the game. 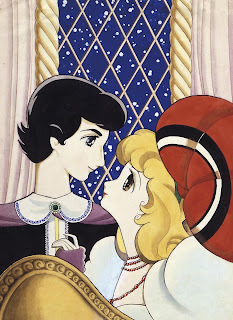 Therefore, Osamu Tezuka changed the game. Tezuka remains the one guy on this list thus far to affect creative people from various countries in such large numbers. 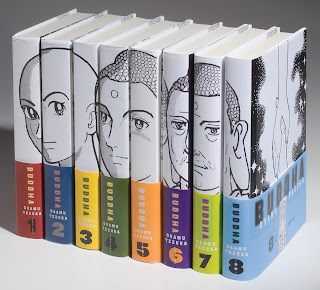 When you talk about Osamu Tezuka, you talk about manga. And when you talk about manga, you talk about a lot in Western comics that readers may not even realize are influenced by manga. For precisely every reason I ever stated when I named him the most influential comics artist of all time, Osamu Tezuka is number 2. And he would have been number 1, if there weren't someone else whose influence was felt so strongly in comics, outside it, and around the world. Independent artists such as Hope Larson are admitted manga and anime fans. In addition, just about any Asian country you can think of can boast a manga influence among pretty much a good portion of its cartoonists. Who's next on the list? Come back tomorrow for the most influential comics writer of all time, same Cube time, same Cube channel! Since nobody from the golden age of Sunday comics has shown up, maybe one of those will be your #1? Alex Raymond? Lee Falk? Frank King!! Anyway, while I doubt he'll be #1 on your list, I would rate Robert Kanigher extremely highly myself. 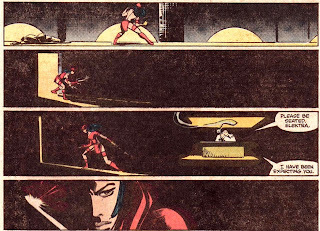 His editorial hand did wonders to any number of titles, and hey, he gave us Black Canary and Sgt Rock. Hey there, Prof, long time no see. Yep, Kirby is included in #5 with Stan Lee and the Marvel Bullpen. I just wanted specified "The Marvel Bullpen" because I didn't want to overlook people like John Buscema, Don Heck, Bill Everett, John Romita, and whoever else Stan worked with who actually did the bulk of the plotting; that entire project was definitely a team effort, and if Stan had stood on this list on his own, he'd have been bumped to below Schulz and Eisner. I think - and this is my personal opinion - that the writing aspect of comics has been appreciated more and more over the years, as opposed to the art, which really carried the stories in the Golden Age of Sunday Comics. In other words, while I think George Herriman was influential in the "emotional haiku" aspect, I think it was Schulz that really influenced future comic writers. Miller's favorite comic when he was younger was the manga, LONE WOLF AND CUB. It's actually great to see Tezuka get more recognition worldwide, many anime/manga fans outside Asia don't have much appreciations for classics manga like Tezuka's works. Anime fandom always go about how Goku from DBZ is Japan's equivalent to Superman. 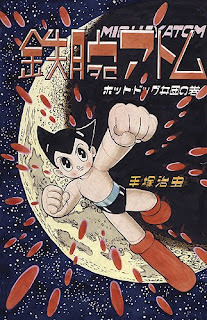 They might have a similar backstory, however in terms of iconic status and major recognition in popular culture, Astro Boy fits the role more than Goku.